Why do so many expats live in Santa Ana and Escazu? 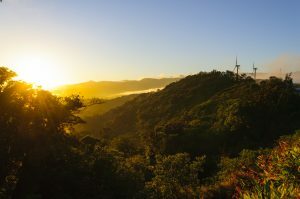 Costa Rica, a small country measuring up to the size of West Virginia, somehow manages to offer an incredible variety of geography, topography, and climates. The diversity of the natural life attracts people from all walks of life, from those seeking the permanent beach life, to those preferring cool mountain climates. 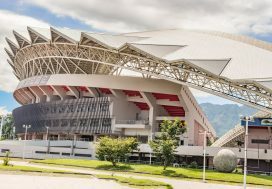 While new incomers to Costa Rica have spread out from coast to coast, valley to mountains, in recent years there have been a huge surge of expats settling in Santa Ana and Escazu. These two cities lie just west of San Jose in the Central Valley and offer an exceptionally high standard of living, comparable to high-end suburbs in the United States. Escazu is just under four miles west of the San Jose city limits, and Santa Ana isn’t much further, with just 8 miles of distance from the capital. 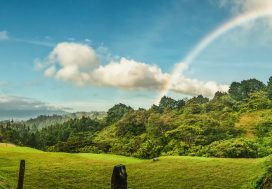 The neighboring cities have managed an infrastructure and culture that’s hard to find in Costa Rica, and for this and many other reasons, expats from all over the world are quickly buying homes and relocating. Located in the western part of Central Valley, both cities sport a warm, tropical climate. Santa Ana stays a bit warmer and drier than Escazu, but both avoid the sweltering sun of the coasts while still offering year-round tropical scenes. For the most part, you’ll be signing up for a life in the comfortable 70’s and 80’s, with long periods of sun and a rainy season spanning from late May to the beginning of December. Many people consider this climate ideal as you’ll never have a cold day, but can still avoid some of the excessive sunburn and sweating that comes along with beach life. All in all, people are moving to Escazu and Santa Ana for one thing: amenities. These two cities have a lot to offer in terms of natural beauty, but the culture and quality of life the cities have created is what really draws in the crowds. 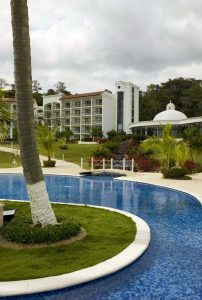 For this reason, both cities will be populated diversely with people from all over the world, as well as with business-class local Costa Ricans. If you are considering moving to one of these cities, be prepared to pay for your comforts, as life is not as cheap here as it is in the rest of the country. 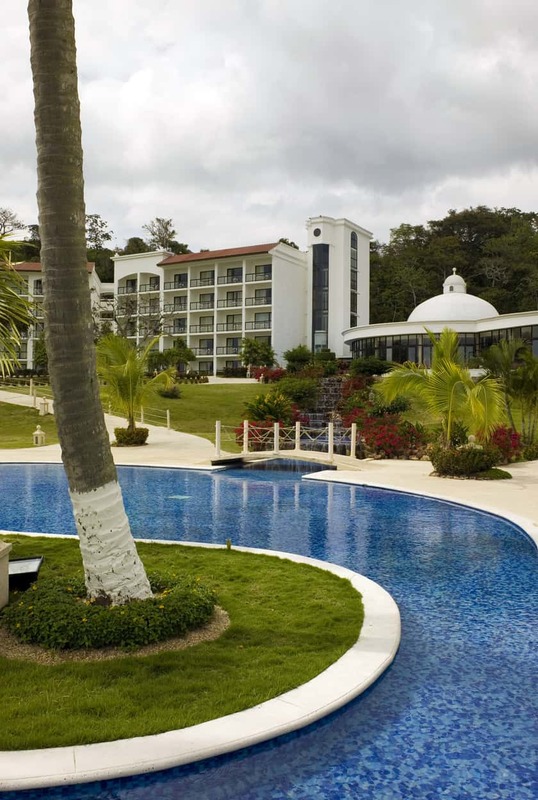 If you can swing the money, however, Escazu and Santa Ana may be just what you’re looking for. Both cities offer malls, business parks, a growing city center, and gated communities. They also host hundreds of restaurants, supermarkets, and almost any retail store you would need. The roads will be well maintained, sidewalks available everywhere, and your internet connection will be ideal. Your housing choices will range from single-family homes to condos, and while both will be costlier than in other parts of the country, they will have totally modernized amenities and building procedures. It’s very rare to find such a developed city in a convenient location to the capital that is still surrounded by so much green. Both Escazu and Santa Ana are surrounded by green mountains and all the tropical birds, mammals, and reptiles that come with them. You’ll have easy access to view points, hiking trains, and farmer markets. Surrounding these cities are miles of windmills, creating a significant portion of the clean energy that powers the San Jose area. These windmill parks create the perfect picnic and playground spots for families. While these cities are in the western Central Valley area, you still have good access to beaches on the Pacific Side. In under two hours you can reach a variety of different Pacific beaches and beach towns. This has earned Escazu and Santa Ana the title of most convenient location in Costa Rica, as you will find all the comforts of modern day life while still being within an easy driving distance of urban cities, mountains, and beaches. What microclimates will I find in Costa Rica?